The late 80’s was a vibrant time for music, with a range of different genres making their way overseas and into the hearts and minds of many in the UK. 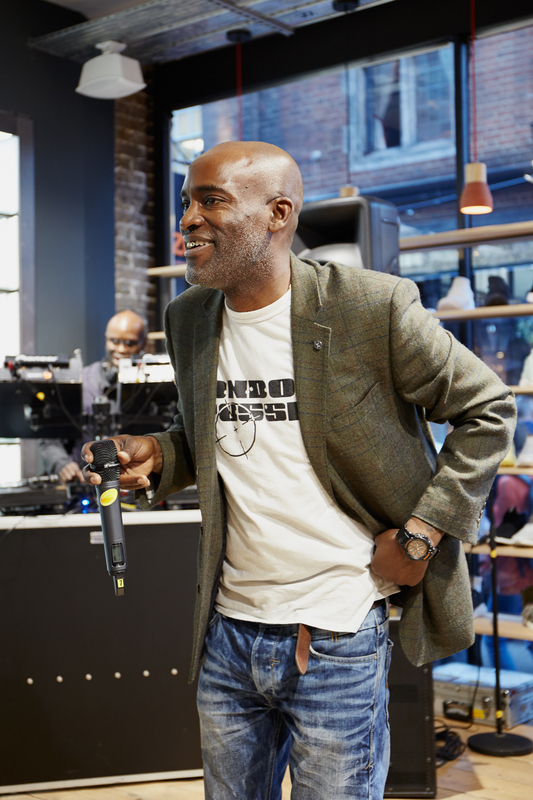 Finding themselves brought together in 1986 by mutual friend, the late human beatboxer Sipho, Rodney P (known as Rodie Rok at the time), Bionic and Billy Biznizz would eventually go on to form the seminal UK outfit, London Posse. 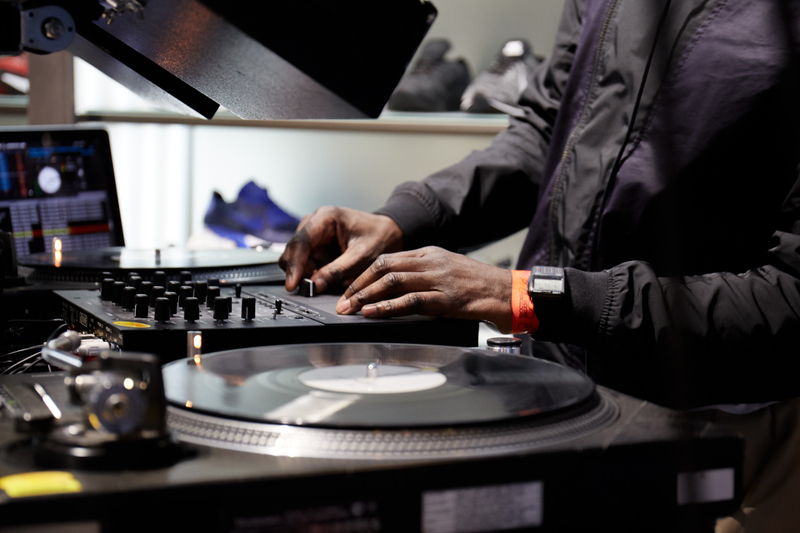 Hip Hop had made it’s way to the UK a few years prior to this period, and a lot of artists were beginning to put their own twist on the American sound, but still running with the accent. 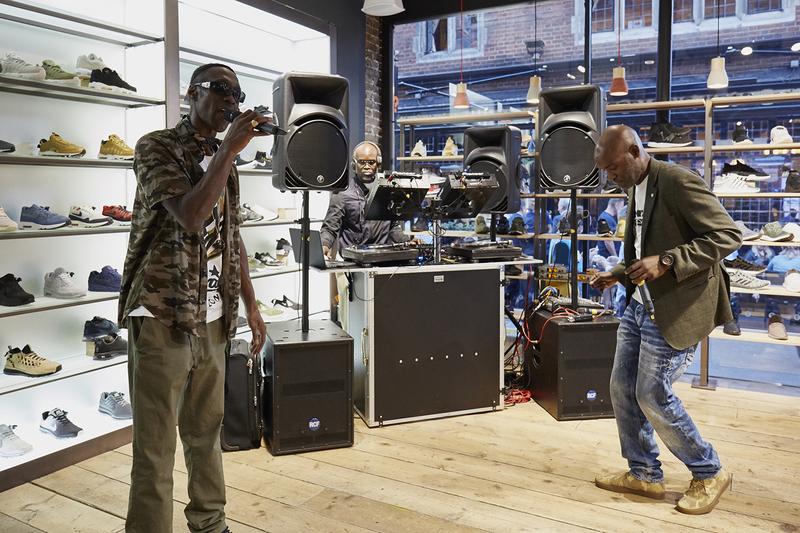 Bionic and Rodney P’s concept was to create something that truly represented London, but also drew influence from their backgrounds listening to reggae growing up. 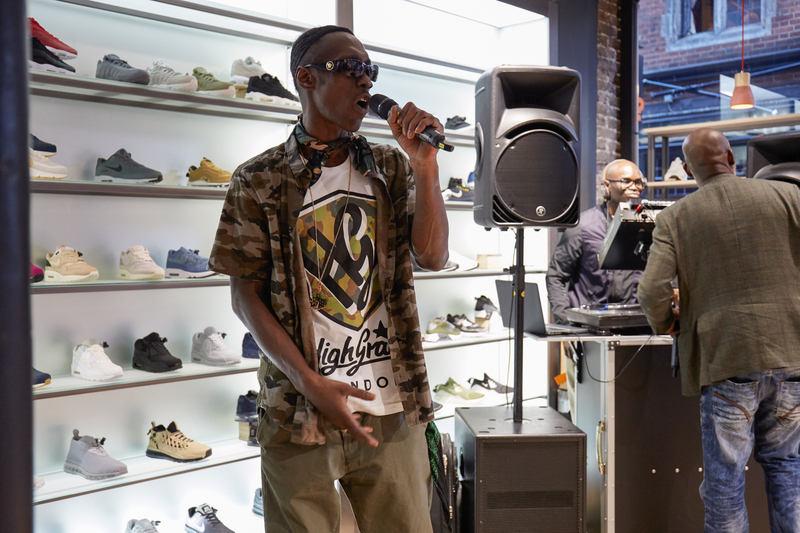 Bionic found himself was moving over from a ragga sound that combined both traditional Jamaican language and cockney slang, and developing his own flavour of how he wanted to present his version of hip hop. 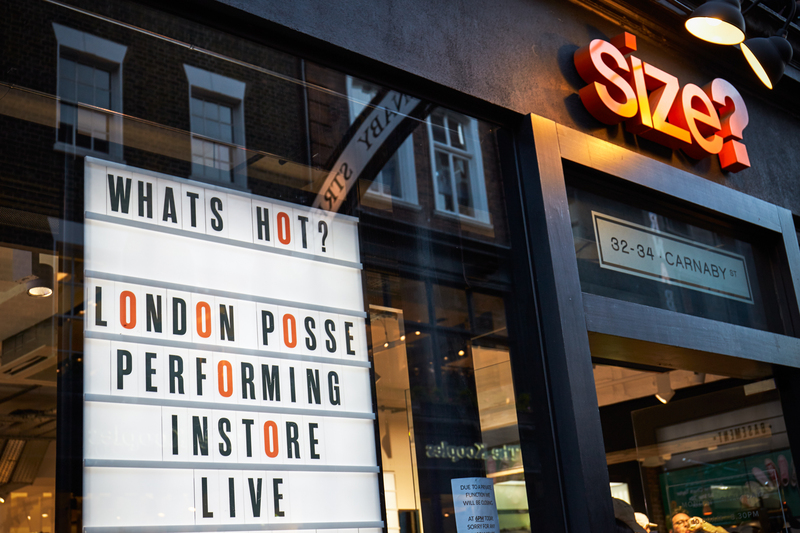 After twenty odd years away from the stage as a group, London Posse have reunited for a short period to honour the memory of Sipho with a select few shows around the country. 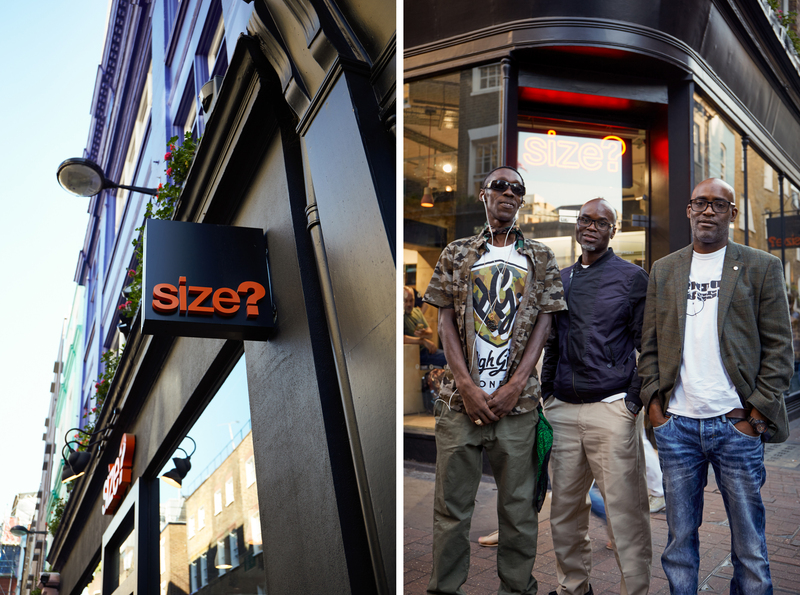 We were fortunate enough to be able to get them down to our Carnaby Street store prior to their hometown show that evening, and got the chance to speak to them beforehand about the initial forming of the group, how Covent Garden played a big part in the development of the UK Hip Hop scene, and what style and individualism meant to them during the 90’s.